For your support during our Spring Fling 2018 Giving Campaign. Amount raised: $15,800 of our $25,000 goal. The Tannery World Dance and Cultural Center is a 501c3 dance arts organization committed to supporting professional artists and supporting the next generation of artists emerging in our community. Your support keeps Tannery World Dance thriving! The Tannery World Dance and Cultural Center was founded with one simple idea; support artist’s professional & artistic growth, while providing dance education that is accessible, equitable, and excellent. 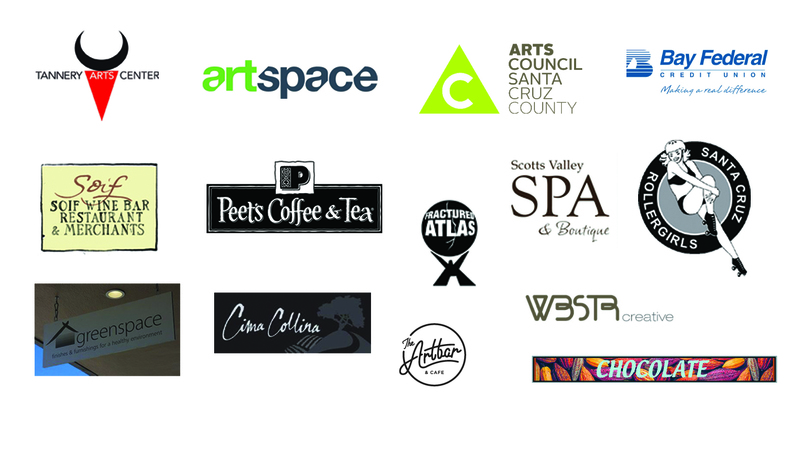 Support of TWDCC’s programming is vital and is a critical piece of our success in the Santa Cruz community. Each week we serve over 350 children and adults through our diverse and affordable dance programming. 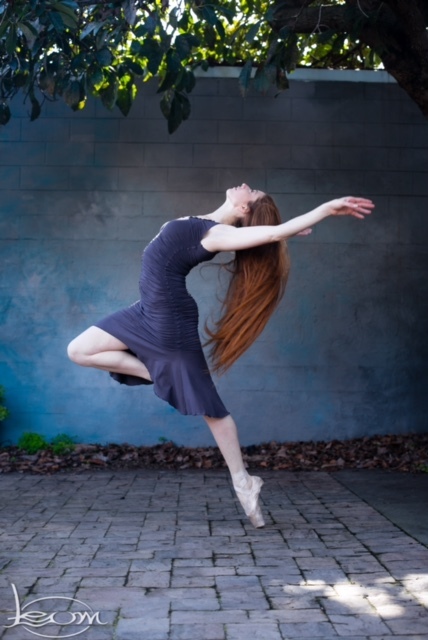 Individual donations support a vital dance institution in Santa Cruz that offers one of the most diverse array of dance classes, programs, and opportunities for dance professionals, students, and audiences. Contributions ensure the future of our dance and cultural center and for all in the community who are enriched by it each day through the lifelong practice of dance. What are ways to give to TWDCC? For every level of giving, there is a way to support Tannery World Dance and Cultural Center. Donors receive priority to TWDCC Festivals and Events, Guest Artists Showings, and have unique opportunities to meet visiting dance artists and choreographers. Your TWDCC SUSTAINING donation allows us to continue the good work we do. Your support fuels staffing, our dance facilities, and programming. SUSTAINING donors receive recognition for your support in our Season programs. As a TWDCC CHAMPION your support helps to keep ongoing programming in place and growing. Your CHAMPION status allows you invitation to private rehearsals with visiting Guest Artists and performers and recognition in our Season programs. As a TWDCC FAN your support helps to keep ongoing programming in place and growing. Your Fan status allows you invitation to 2 private rehearsals with visiting Guest Artists and performers and recognition in our Season programs and your name on our TWDCC FAN gear. As a TWDCC BENEFACTOR you can directly impact a SCOPEDANCE scholarship student. Our SCOPEDance program provides children in the Santa Cruz community with a professional dance education. Your donation allows us to provide over 12 full scholarships for dance study per year. Your donation as BENEFACTOR includes VIP tickets to our Season Dance performances, viewing of private rehearsals with our Guest Artists, and recognition in our season programs and your name on our TWDCC FAN gear. As a TWDCC INNER CIRCLE supporter your donation helps to keep ongoing programming in place and growing. Your INNER CIRCLE status allows you all of the Benefactor benefits plus an invitation to a private sit down dinner with TWDCC Guest Artists and Artist’s in Residence and dancers after a performance. To DONATE today, click on the button at the top of the page.